The Goomalling Recreation Centre is located on the corner of Quinlan & Hoddy Streets. It encompasses the Sport & Community Centre, Sports Pavilion, Sports Complex, oval, hockey field, 8 rink bowling green and tennis/netball courts. There is ample parking at each of the facilities, which are available for hire through the Shire's Administration Office. 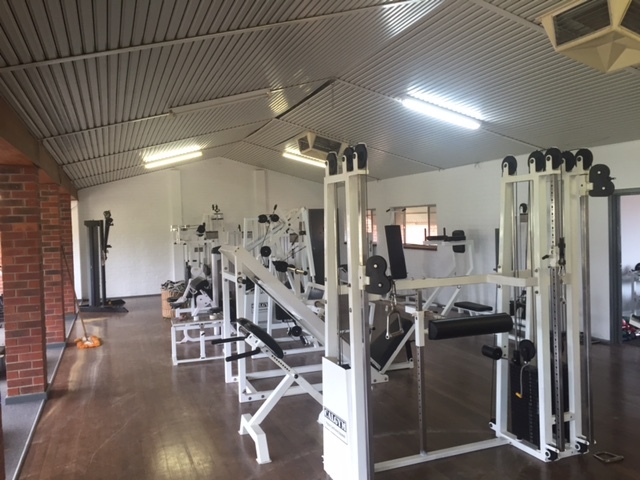 The Goomalling Sport & Community Centre (GSCC) opened on 18 December 2015 thanks to funding by the Department of Sport & Recreation, LotteryWest, Royalties For Regions, Goomalling Community Bank and many years of fundraising by Mortlock Sports Council. 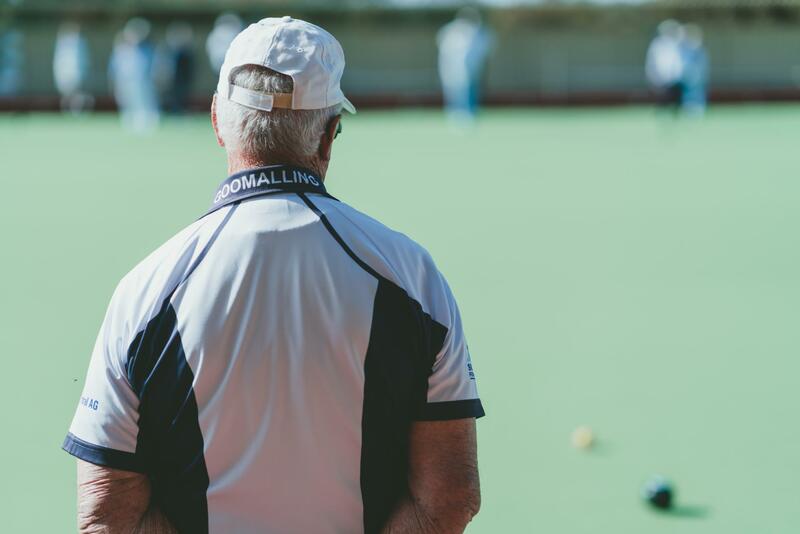 The Goomalling Sport & Community Centre is fully licensed and is open to members and guests Wed-Sun from 4pm. A la carte meals are available on Friday and Saturday nights and pizzas on Sundays. 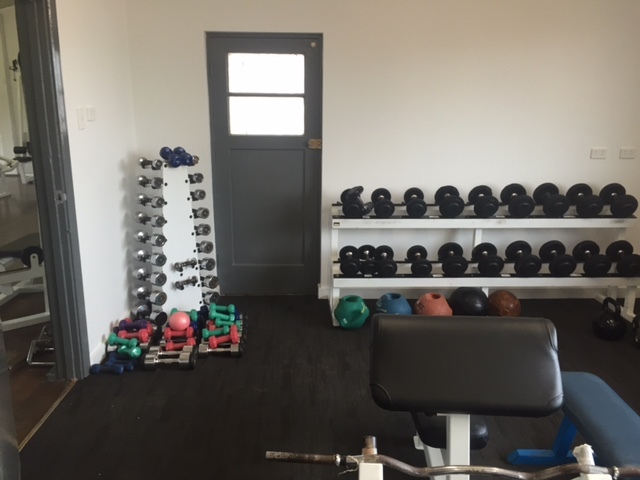 The Goomalling Sports Pavilion is has undergone a transformation and is now the Goomalling Community Gym! 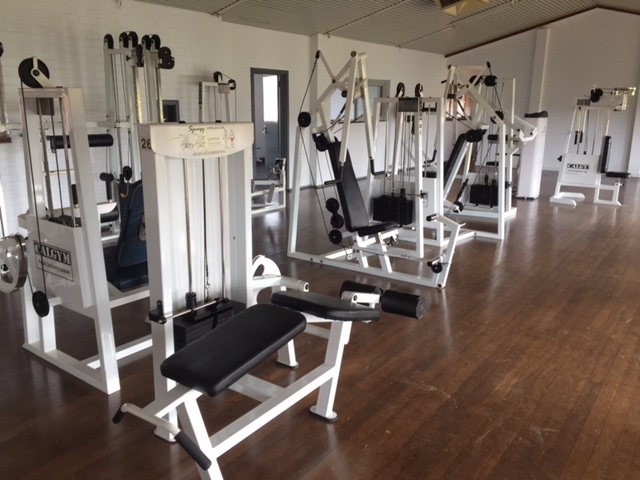 This facility is available 20 hours a day and membership is available at the Shire of Goomalling. 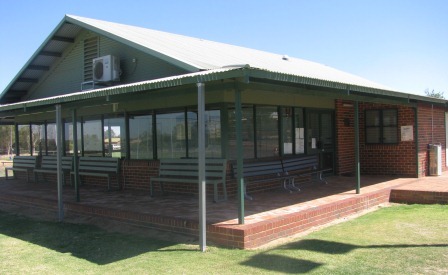 The Goomalling Sports Complex is the club house for our tennis, netball and hockey teams and is also available for hire for social events and functions. Located between the hockey oval and tennis and multi-purpose courts, the Complex has a vinyl floored open area as well as a kitchen and bar facilities. It also contains showering facilities, mens and ladies toilets and lots of parking. 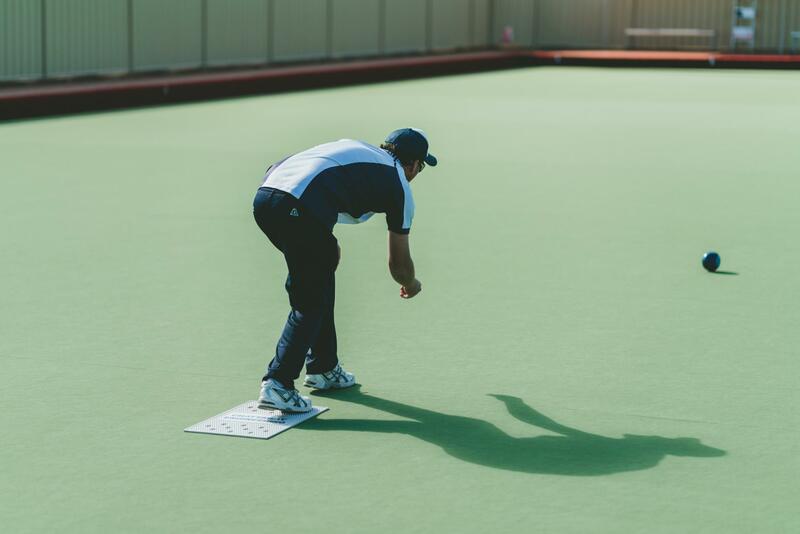 The Bowling green was relocated to the Goomalling Recreation Grounds in 2015 with a 8 rink synthetic bowling green built adjacent to the Goomalling Sport and Community Centre. The Club has 4 pennant teams (2 males & 2 female) and games are played Saturday afternoons from October - March and Tuesday mornings for women. 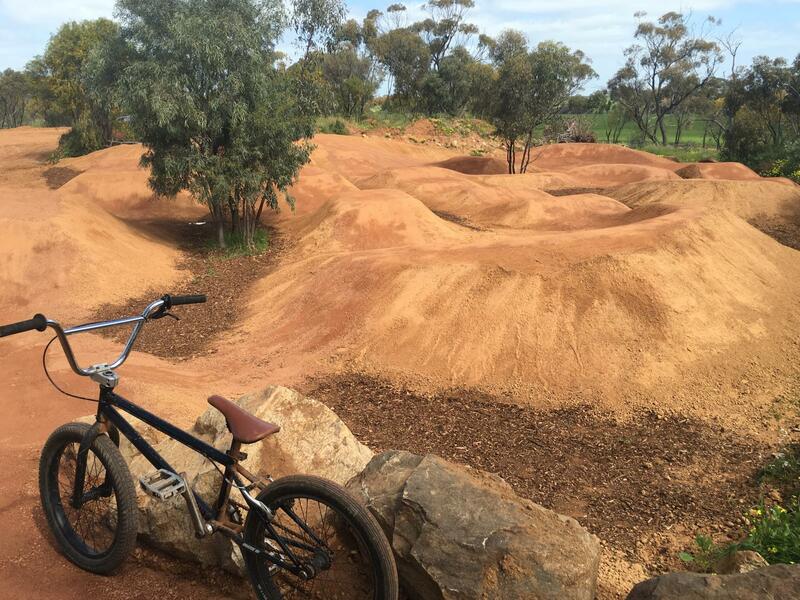 Officially opening in November, the Goomalling BMX Track is the newest addition to our sport and recreation facilities located at the back of the hockey oval at the recreation grounds. 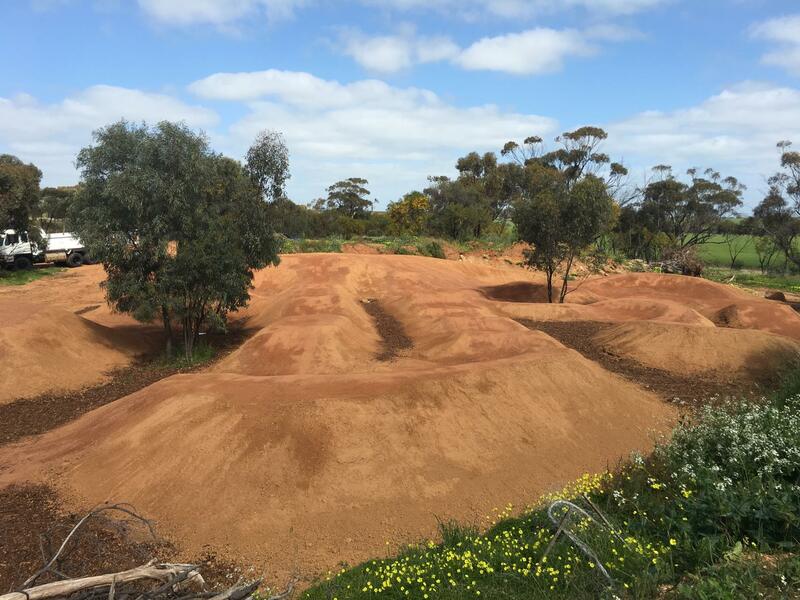 The BMX track pocket park has been designed as an unstructured recreation space for our young people to participate in “healthy” risks; the track has been designed for people of all ages and abilities. The initiative was support by Melissa Price Federal MP for Durack and partly funded by the Australian Government under the Stronger Communities Programme. There are 6 tennis courts, of which 2 are also marked for netball. The courts are locked outside of club use; a key can be obtained from the Shire office if you wish to use the courts. The Golf Clubhouse is located 2km out of town on Calingiri Road, has a kitchen and bar, and has a carpetted area that can sit up to 50 people. To book the clubhouse please contact the Golf Club secretary directly on 9629 1034. 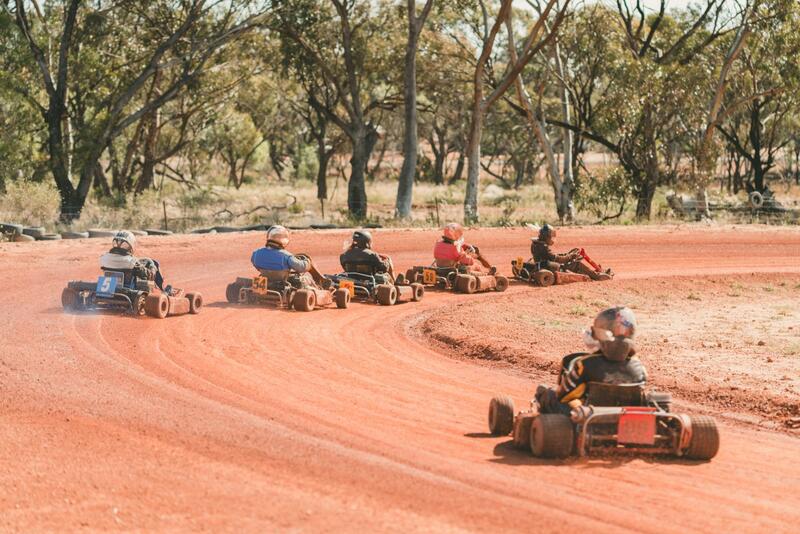 The Goomalling Go Kart Club is located on Pear tree Drive. The Club is active 10 months of the year and also houses the Goomalling Mens Shed. Booking conditions and hire charges are outlined in the Shire of Goomalling's Fees & Charges 2016/2017.